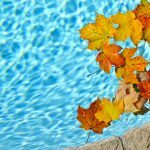 Home » Blog » Is Your Pool Safe? Summer has just seemed to arrive, but now is a great time to think about winter safety covers. By doing so now, you are allowing enough time for ordering for when it is time to close. Also, with the technicians already in your yard, they can take the existing cover as a template for the new cover. With this procedure, we can re-use the existing anchors! That saves everyone time and money! Safety covers are recommended for pools for several reasons. First, of course, is safety. Did you know that a properly installed pool cover can support upwards of 500 lbs? This will ensure that anyone or anything the runs across the pool won’t fall in an injure themselves or cause damage to your pool. 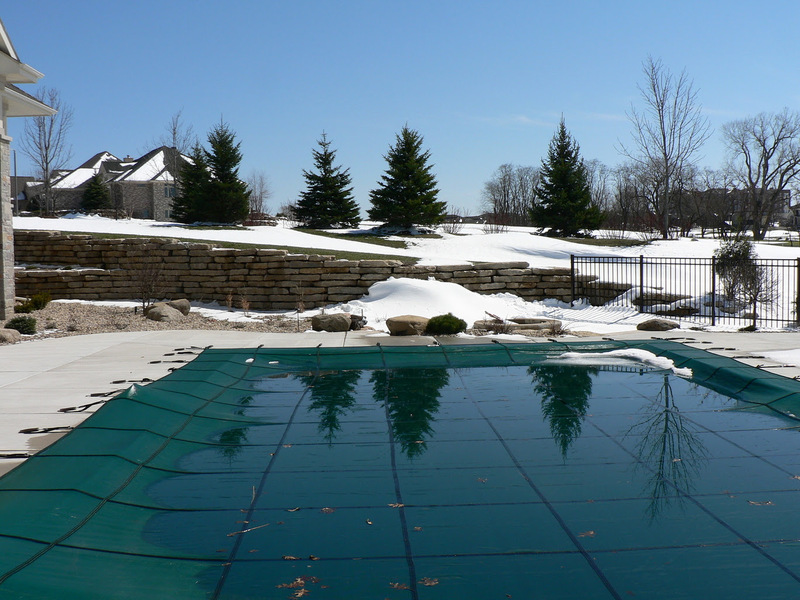 These covers also help during the winterization process by keeping debris and leaves from getting into the pool. 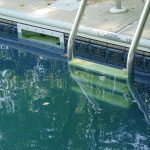 It also helps to minimize chances of algae blooms and staining when properly secured and used in conjunction with a pool pump, if needed. There are many types of safety covers out there. Give us a call and find out what one is right for your pool!